The Jacques Denis Tres Vieille Grande Champagne cognac is one of the oldest cognacs produced by this artisan house. Bottled in 1996, the eaux-de-vie that has gone into creating this exquisite delight was harvested over half a century ago. The long aging process has created a cognac of subtle complexity, and one that's sure to delight the connoisseur. 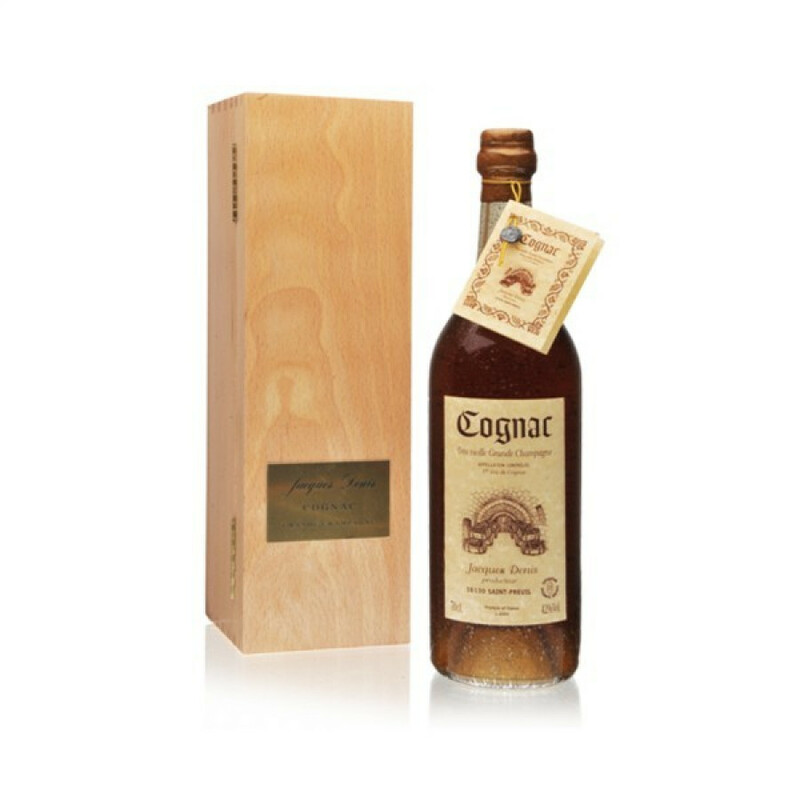 Truly a great cognac, and one to bring out on those super special occasions.